Travel theme: Bountiful | Oh, the Places We See . . . 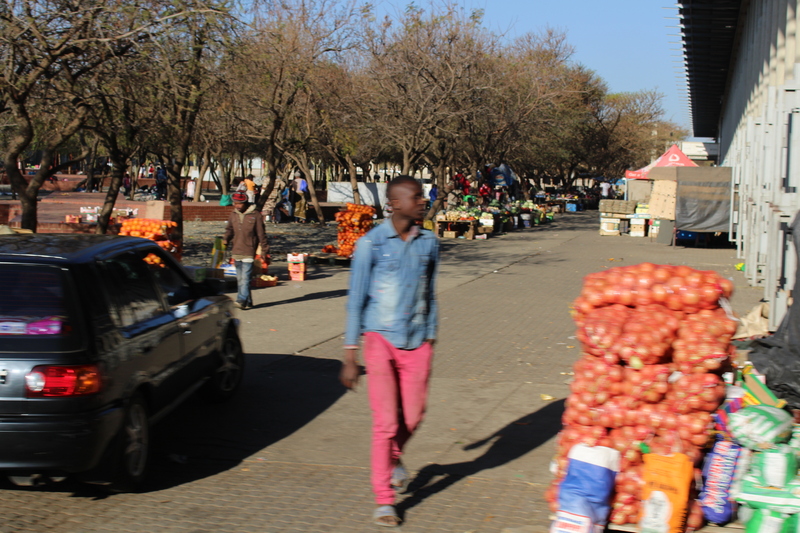 This shot, taken from a moving bus, shows several stalls near the Kliptown Open Air Museum selling oranges. 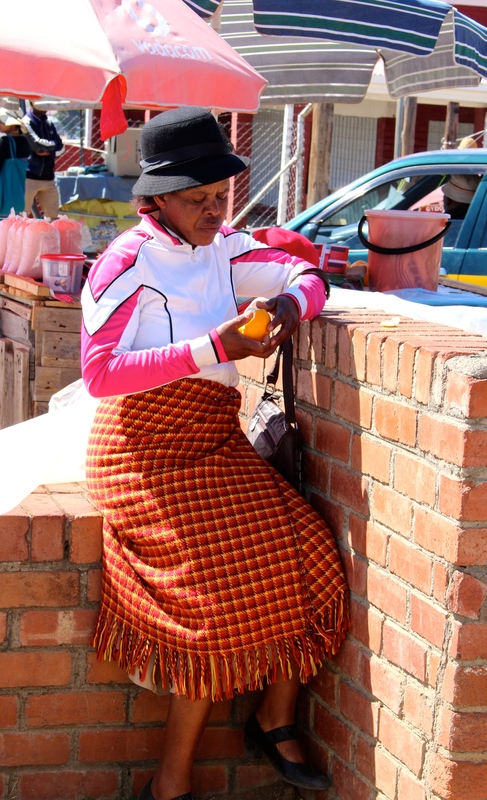 In Lesotho, a lady wearing a colorful blanket pauses to eat her orange. For more entries in the Ailsa’s Travel theme: Bountiful, head to her blog Where’s My Backpack for this week’s bounty. And to read more about our travels in Lesotho and South Africa, check out the Page at the top of this blog. Thanks! This entry was posted in Lesotho, Photography, Travel Theme and tagged bountiful, Lesotho, oranges, South Africa, Soweto, travel theme. Bookmark the permalink.